Grab a beautiful Bohemian shower curtain and get started with your bathroom. Your shower curtain takes up more space than just about any bathroom accessory you will purchase. You can select from these Boho shower curtains or choose any one of these to see even more. 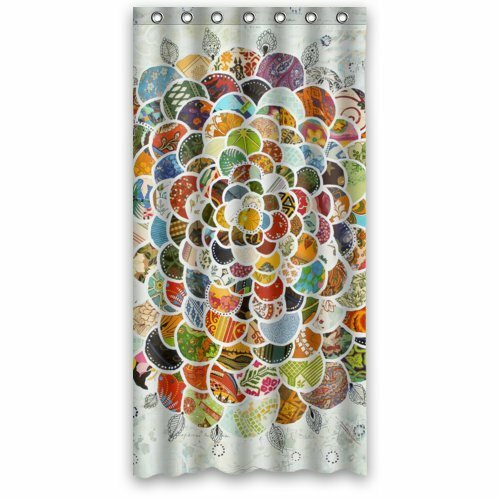 A fresh, new, gorgeous, colorful shower curtain always lifts my spirits! Bohemian bathroom accessories can be just about anything you want for holding your toothbrushes, lotions, and soaps. You are the creative one – You probably have dozens of ideas of your own. But if you are searching for items that will fit your decor, and are made to accessorize your bathroom, I found a few you might like. Your Boho bathroom theme gives you so many options with accessories. Did you know you can click on any of these Zazzle designs and create your own design? Try it and see. Oh lighting for your new bathroom can be fun indeed! 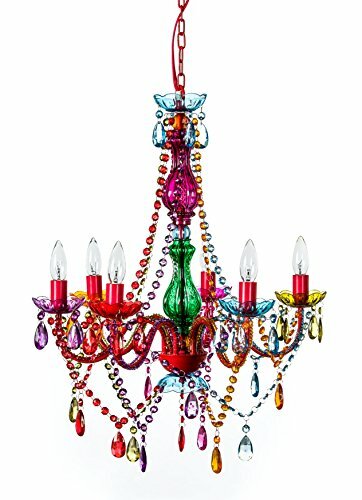 Are you wild and crazy enough for the multicolor chandelier ? It sure is tempting to me. 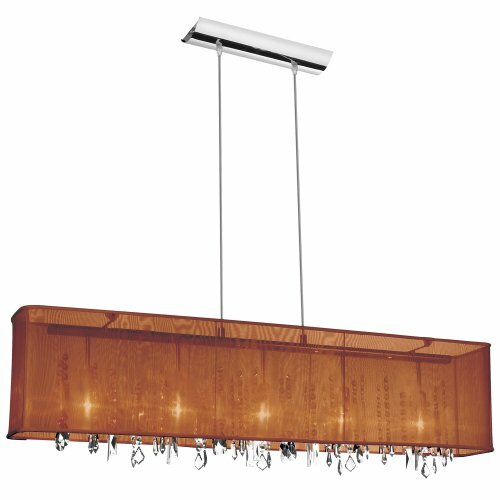 But the Dainolite lighting pendant certainly has style and flair. Choose your favorite Bohemian bathroom lighting fixtures to make your bathroom reflect your fun personality. 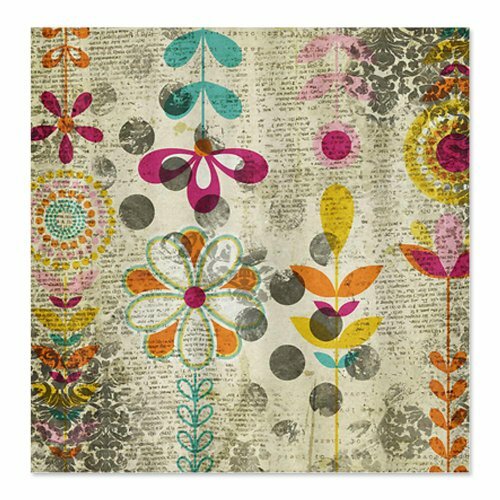 Wall art in a Bohemian theme is plentiful. What is your favorite? Which colors make your heart sing with delight? Choose art that makes you smile each and every morning. Baskets, baskets and more baskets. Use them to decorate; use them for storage. 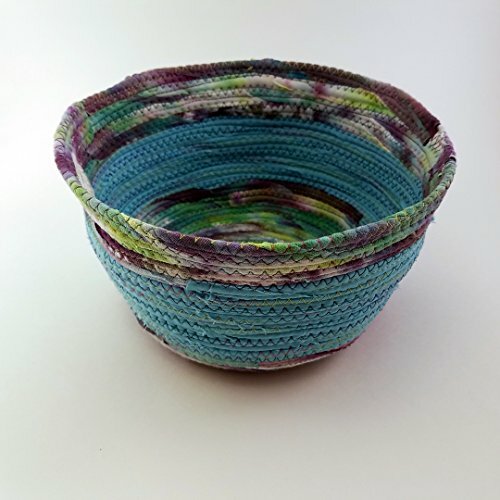 Baskets are always gorgeous and wonderfully convenient in the bathroom. 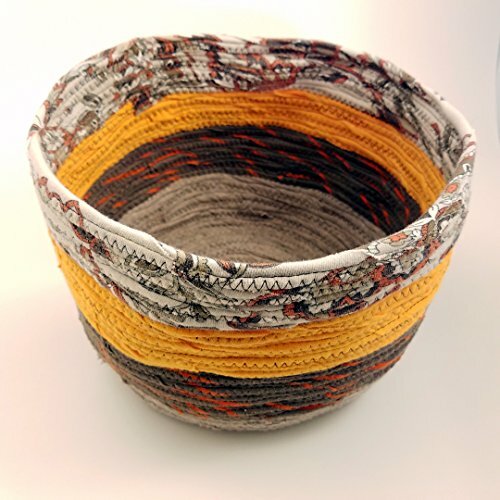 These are my favorite bohemian baskets so far this year. One of the best bathroom decorating ideas is greenery. Add plants in places that need a spark of color. These planters give you plenty of options for live green plants in your new Bohemian bathroom decor.